Publishing about one book every decade, she emerges on the scene with her sharp eyes and pale skin, only to disappear back into her writing. Her persona and writing bring forth both admiration and critique, both of which stir up questions about how we judge literature. I started reading her novels in backwards order. I hadn’t heard of her until The Goldfinch, which hooked me, destroyed me, and left me wanting more, if a 700+ page novel could possibly do that. 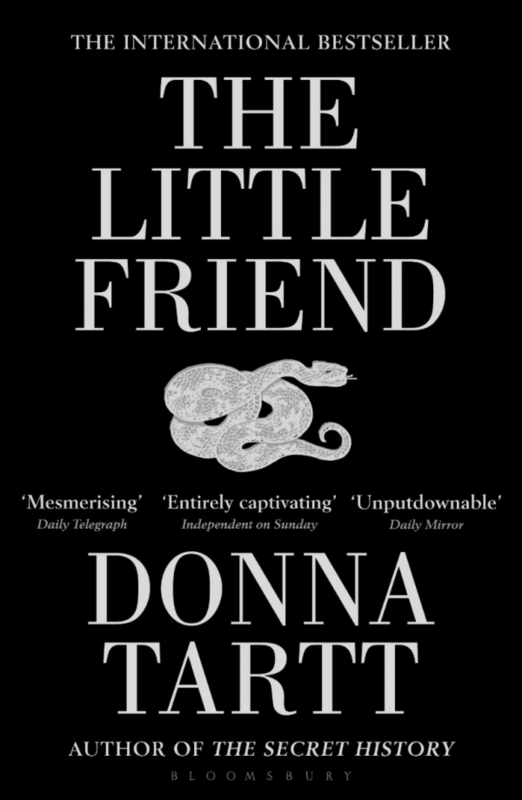 Then, I read The Little Friend, which was also great, if not as earth-shattering as Goldfinch. 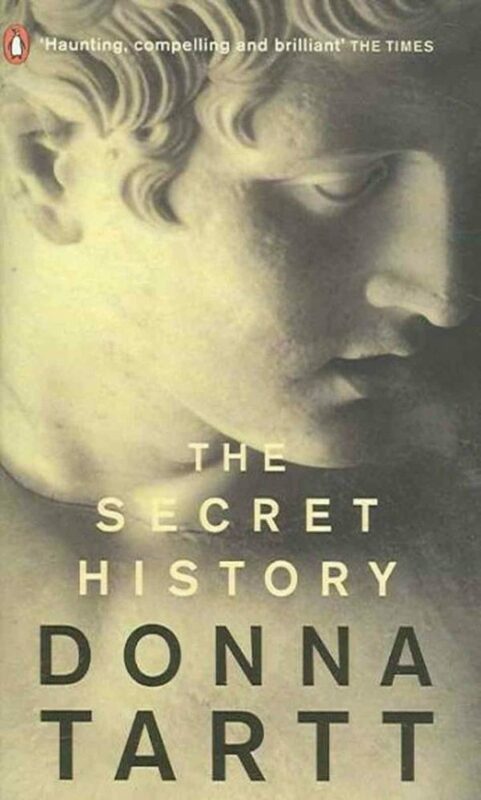 I have yet to read her debut novel, The Secret History, though it received high praised and garnered her a loyal following. Many others gushed over her enthralling novels, particularly The Secret History and The Goldfinch. However, her fantastical tale also brought out the elitism in literary critique. This was said just days after she was awarded the Pulitzer. Can we pause briefly and wonder what is so wrong with a world in which adults read Harry Potter? Francine Prose insisted that even if it were a good read, The Goldfinch was poorly written. 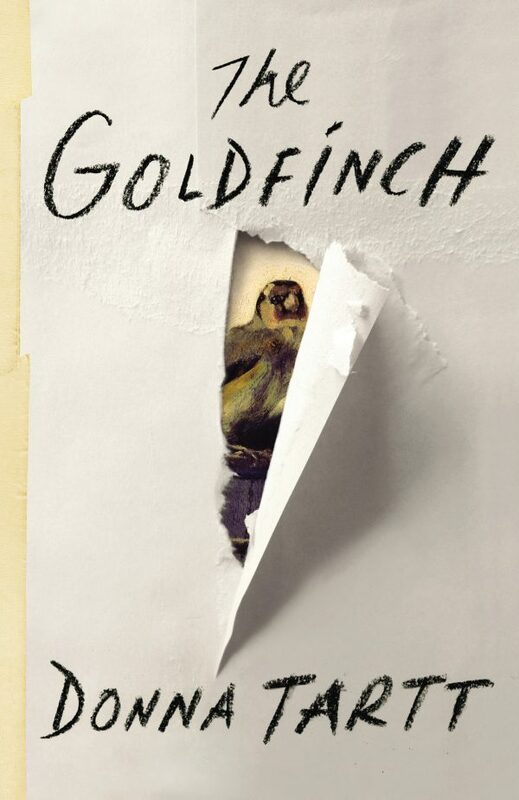 “A book like The Goldfinch doesn’t undo any clichés—it deals in them”. The snobbery seems to stem from some misguided view that fantasy and escapism are not crucial in art and that literature in general is in decline. Frankly, it sounds a bit curmudgeonly. 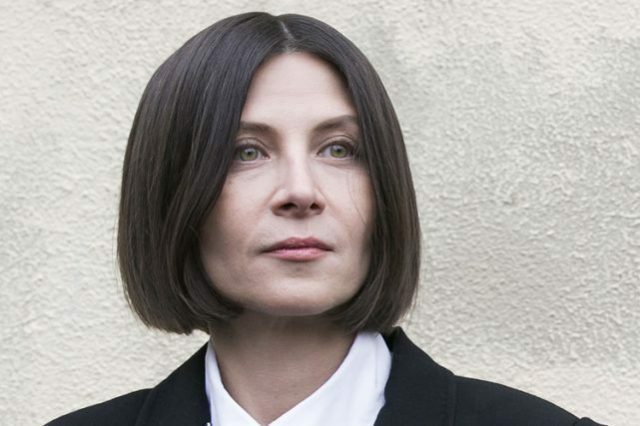 I both escaped into Donna Tartt’s novels and appreciated the amazing story they wove. Have you read Tartt’s books? Or read books that you really enjoyed only to find heavy criticism of it?